Do you want to know how to fix blurry digital photos? Let's face it. It's the biggest problem photographers face. Don't you just hate it when an important photo you took comes out blurry? Join the club. This post will help you learn how to fix blurry pictures online, or fix them on your own computer. Wouldn't it be great if you could avoid blurry pictures to start with? Good news. 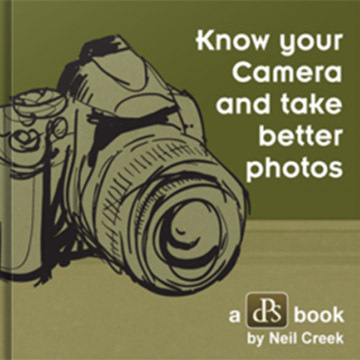 You'll also learn the 3 simple steps you can take to avoid blurry pictures to begin with. 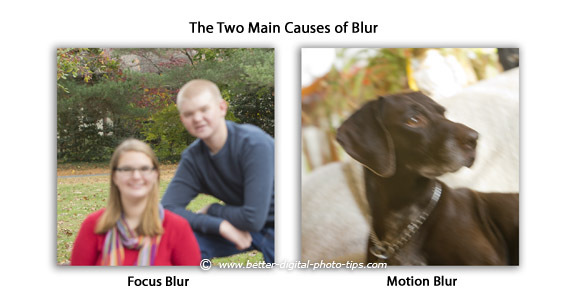 Let's look at the two main causes of blurry photos first and then work on repairing the blur afterwards. If this page is helpful to you, please share it. Motion blur may be blur caused by movement of the subject or by movement of the camera lens or, by what's even more complicated, a combination movement by both. There are a few situations where you may actually want to have a blurry background to create a sense of speed, or blur the background on purpose to bring attention to your subject. Of course the best way to fix blurry photos is to prevent blurriness from happening in the first place. That's the goal to achieve. 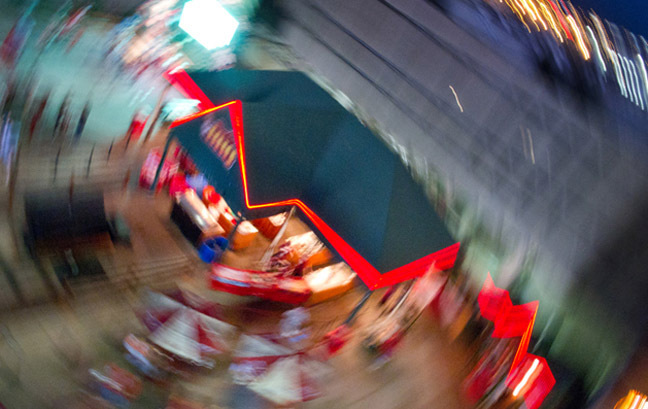 Here are the simplest and most effective ways to avoid blurry images caused by motion. Higher shutter speeds. If you adjust your camera's settings to give you a faster shutter speed, any blur from camera or subject movement will be minimized. 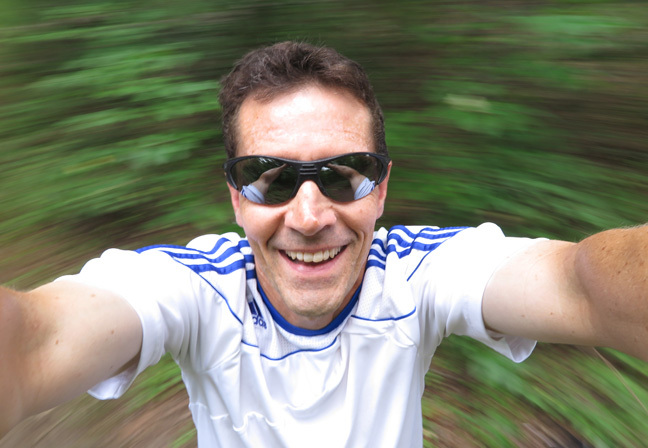 The faster you make your shutter speed, the less time your subject or camera can possibly move and create blurriness. Use your flash to freeze motion. Your camera's flash only lasts for about 1/500 of a second or less. That's plenty fast enough to "freeze" most of the subjects you are photographing, provided the shutter speed isn't too slow. Try a tripod. Both tripods and monopods will help you steady your camera. Image stabilization is likely built into your camera but there's nothing better than having a physical support to hold you camera in place to improve your photos sharpness. Using a tripod or a monopod will not prevent blurry photos that come from your subject movement. Then you need to fix your blurry photo by using either method 1 or 2 above to stop the motion of your subject. Exhale half of your air. Stop. Squeeze the shutter button gently. Focus blur is the easiest issue to avoid. This is another big source of frustration for photographers. Your camera's autofocus works well most of the time, but sometimes it falls short. Dark lighting situations, dark subjects, and subjects that are smooth with little contrast. Focusing on the wrong area of your photo. Here's an example of blur caused my the camera choosing the wrong focus point. Find your focus point first. Re-compose. Then shoot. The Santa Claus in the picture on the right is blurry because the camera focused on the background in the middle of the photo.The Santa on the left is not blurry because I pre-focused on him first, then re-composed the picture in my camera's viewfinder and made my exposure. Be observant of any objects in the foreground of your picture that might trick your camera. Take responsibility for pre-focusing or re-composing to avoid the blurriness mistake from inaccurate camera auto-focusing. Improvements in auto-focusing mechanisms in cameras have helped dramatically, but understanding that the camera can't "think" as well as you can will help you avoid or overcome the situations that cause blurry pictures. You can tell when the camera is struggling with focus because there is a long delay when you press the shutter button and you can often hear the lens's focusing mechanism constantly searching. Using manual focus is the best solution to fix blurry pictures resulting from auto-focusing failure. If your camera is making the mistake of focusing on the wrong part of your subject, use pre-focusing. Pre-focusing is aiming the exact center of your camera's viewfinder at the part of your subject you want in perfect focus, then pressing your shutter button half-way down to pre-focus, and finally re-composing the photo and pressing the shutter button the rest on the way down to make the exposure. Here's a great example of a creative way to use focus blur. Check out this engagement photo. This technique to purposely blur the background can make your photos stand out from the crowd. Here's the post showing examples of intentionally blurring part of the background with a narrow depth of field. If it is moderate or severe focus blurriness, it's much more difficult to fix. I've had lots of success in fixing digital pictures that are just slightly out of focus. If your photos are severly out of focus, you're screwed abd you should just delete them and learn from the experience. I learned an expert technique from Scott Kelby's book on using Photoshop for sharpening and I use that extensively when I have. It's too lengthy and in-depth for this article, but it's good if you want to invest in professional editing software to fix the blur. If I miss the focus a little, it is often because I like to use a very shallow depth of field for portraits of individuals. I shoot with a long telephoto len set at a wide open aperture so that the range of things in focus in quite small. I do this purposely to throw the background out of focus but it makes the placement of exact focus on the eyes critical. Focus Magic is software that tackles both kinds of blur. In particular its strength seems to be when fixing blur from slight camera movement. Focus Magic can be used as a plug-in in Photoshop as well as with other image editing programs. 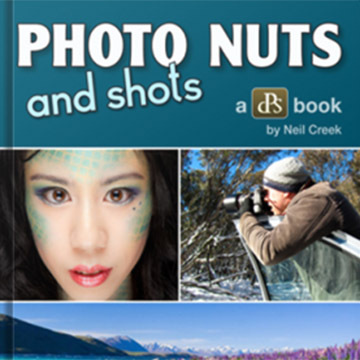 Their website has useful tutorials on how to repair photos that are blurry from out-of-focus and motion-blur causes. You can also download software called Blurity to fix blurry digital photos. It can also remove small amounts of focus blur. Blurity has a FREE download of it's software. The free version puts an "unregistered" watermark on photo, but you can at least "try before you buy." If you like the results, you can pay for a registration key for the standard or for a pro version. 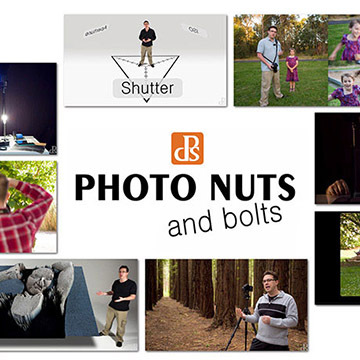 The Blurity web site has several blurry images that you can download and try the software on. On its features page, the site also does a comparison of features between Blurity, Focus Magic and Unsharp Mask in PhotoShop. The Blurity site also has an on-line manual in its support section to help you better understand how to use the software. There is always the chance that the inexperienced user will over-sharpen the blur and get UN-natural results. It will take a bit of experimenting to get used to the software no matter how you are trying to fix blurry digital photos. Blur the Background. Although we want to avoid taking blurry pictures, sometimes it is desirable to intentionally blur the background. Here are two ways to do this. Photo Exposure Tips. Understanding the exposure triangle will really help you avoid common photo mistakes. If you want to get a better understanding of how shutter speed, aperture, and ISO are related to getting the right photo exposure, read this article.